Tulane University’s Master of Social Work (MSW) and Doctorate in Social Work (DSW) programs serve as a beacon of hope for anyone with the audacity to confront the status quo and fight for those who have fallen through the cracks of the social services system. 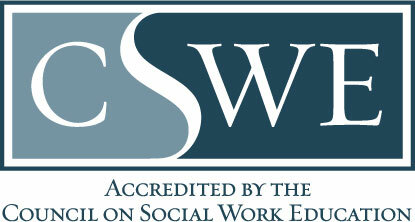 The Tulane University online MSW is accredited by the Council on Social Work Education’s Commission on Accreditation. For over 100 years, Tulane University’s School of Social Work has specialized in preparing students for a lifetime of helping others in a professional capacity, providing support and resources to empower individuals in need. While pursuing a Master of Social Work (MSW) from Tulane University, aspiring social workers will gain the skills and technical tools to overcome significant obstacles in their own communities. At Tulane University’s School of Social Work, MSW and DSW students will work closely with dedicated professionals and professors, many of whom have years of practical experience in the field, and they will utilize the latest research to develop innovative and effective solutions for communities in need. With on campus and online options, these programs were designed to suit students' schedules with full- and part-time options. The Master of Social Work and Doctorate in Social Work curriculum revolves around our adherence to the practice of culturally relevant social work. 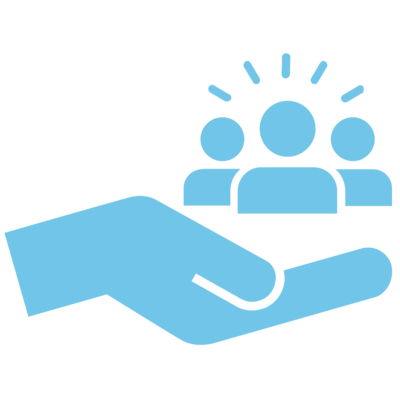 In brief, this means we prioritize communicating with the groups and people we work with, making every effort to understand their needs, and working with them to advocate for those needs. 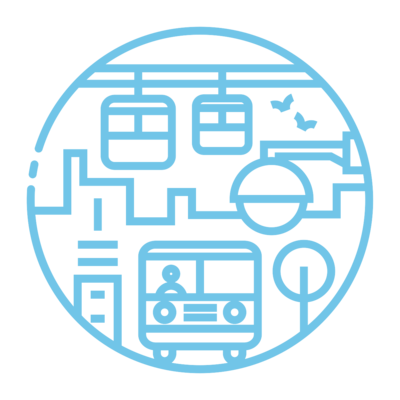 We want to give students the opportunity to steep themselves in the lessons about resilience, innovation, and advocacy that we have learned in New Orleans and start thinking right away about how to apply them to the places where they live. We want to support our students in their decision to earn a master’s degree online from a top social work school and stay rooted in their own communities, and one way we demonstrate that is by prioritizing flexibility. Enrolling in Tulane’s online MSW absolutely does not mean that students forfeit their opportunity to learn from fieldwork experiences. To the contrary, every student in Tulane’s School of Social Work must complete nearly 1,000 hours of fieldwork experience, which we will help students arrange in the places where they live. We value the lessons that can be learned only by doing, not to mention the relationships that can help launch our students into their careers. 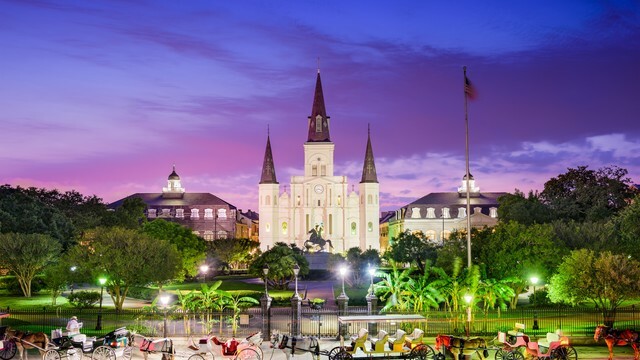 At Tulane’s School of Social Work, we are proud of the fact that the curriculum we have honed for the accredited online Master of Social Work, on-ground MSW, and DSW programs is inseparable from and shaped by the lessons we have learned in this incredible city we call home. As a top social work school, we know that, as a result, we can prepare our students to do work that matters in their respective communities. 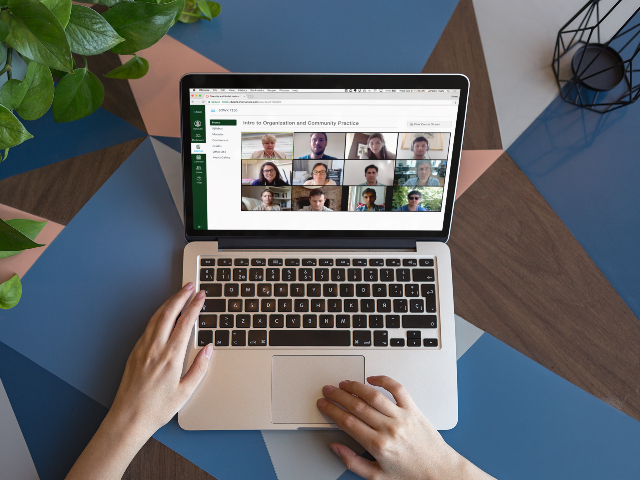 Learn more about our Information Sessions and Webinars where you can learn more about the social work programs and admissions directly from the Tulane University School of Social Work enrollment team and faculty member, Sheila Gold. Who Should Choose The Tulane School of Social Work? Tulane University’s School of Social Work students come from all over the country, carrying with them compassion deepened by all sorts of personal and professional experiences. These students often envision for themselves career and leadership roles, from mental health social worker to school social worker to researcher. They are truly dedicated, both personally and professionally, to working with survivors, helping them to overcome their challenges and rebuild successfully. Student who complete the MSW program, offered online and on campus, secure various roles, from mental health social worker to researcher. They are truly dedicated, both personally and professionally, to empowering the underserved and helping them to overcome their challenges and strive toward success. DSW students are also committed to enhancing the field of social work, by adding to the scholarly research published in their area of expertise to help further the study of social work for years to come. 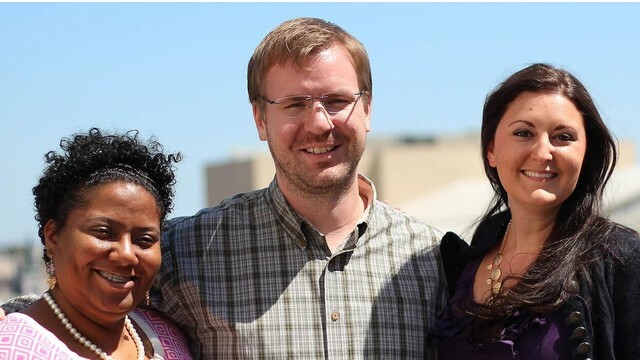 They are driven to effect change, both locally and globally, by aligning with and advocating for marginalized and oppressed individuals and communities. They understand that extreme social and economic injustices are real and often entrenched in longstanding systems. Many of them are especially drawn to the prospect of working in disaster and trauma relief and recovery. All of them want to do work that positions them to make communities stronger, safer, and happier. As Tulane’s School of Social Work has flourished over the past century, its development has also been heavily influenced by New Orleans, the resilient, richly diverse, creative, one-of-a-kind city it calls home. Whether you complete the program on campus or online, you will benefit from New Orleans’ vibrant culture and legacy. Tulane’s alumni and faculty have worked to enrich New Orleans, along with other cities across the United States, and in the process, they have amassed a crucial wealth of knowledge that has helped to elevate the social work field and bring change to scores of communities. Tulane University’s School of Social Work has also garnered a reputation as one of the country’s top programs in the field, and for good reason. Join us on campus or online to tap into our wellspring of knowledge built upon our history, our city, and our longtime commitment to social justice and community empowerment. When Tulane founded the first training program for social workers in the Deep South over a century ago, the school became a nationally recognized destination for people who want to do work that matters, and the School of Social Work strives to make our programs as approachable and as affordable as possible. 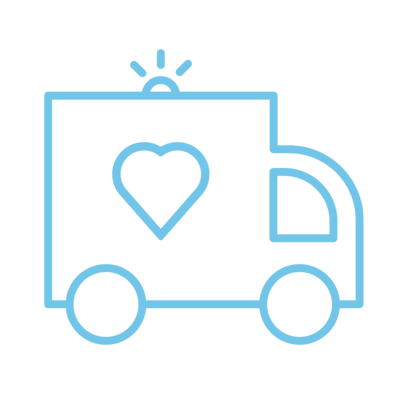 Social workers are committed to helping those in need. 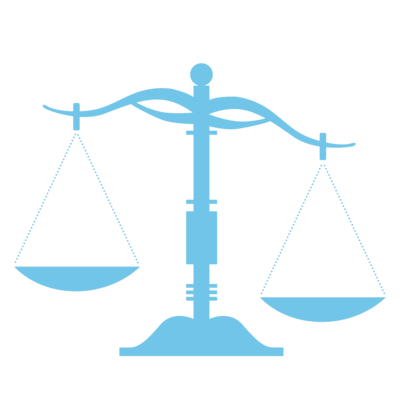 Every segment of society experiences personal setbacks, and because of that, social workers can often find employment within both the private and public sectors, as well as within a range of different industries. With a Master of Social Work from Tulane’s School of Social Work, students will have the skills and tools required to seek employment as social workers in mental health clinics, community development corporations, child welfare programs, hospitals, and schools. According to the U.S. Bureau of Labor Statistics, the employment outlook for social workers from 2016 to 2026 is expected to grow by 16 percent, which is faster than the average growth for most U.S. occupations. In 2017, the average annual wage of a social workers was $47,980. 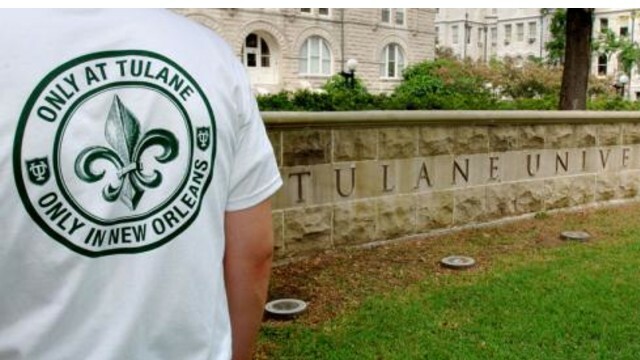 Founded in 1834 in New Orleans, Tulane University has nine schools and one college, and is a member of the Association of American Universities. Tulane also ranks as “very high research activity” according to the Carnegie Foundation for the Advancement of Teaching. The school has 8,452 undergraduates and 5,129 graduate students. Tulane University is accredited by the Commission on Colleges of the Southern Association of Colleges and Schools to award associate, baccalaureate, master’s, doctoral, and professional degrees.